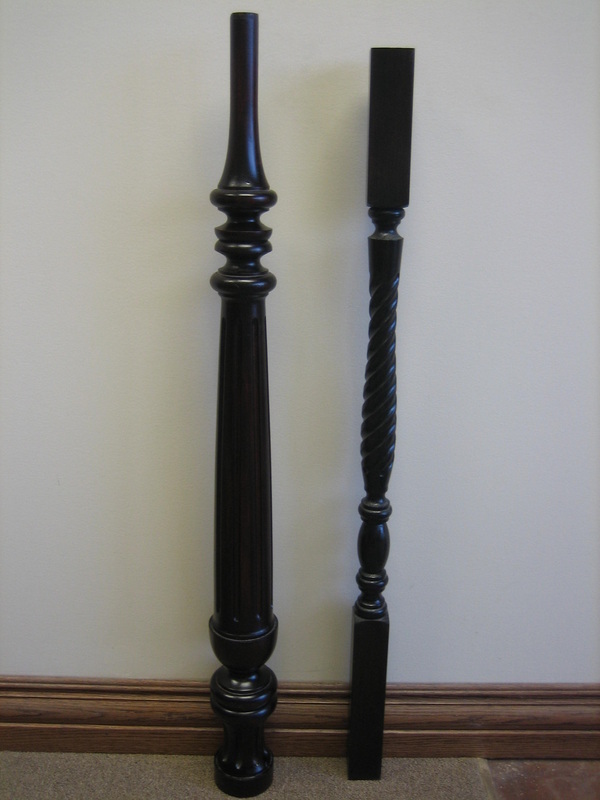 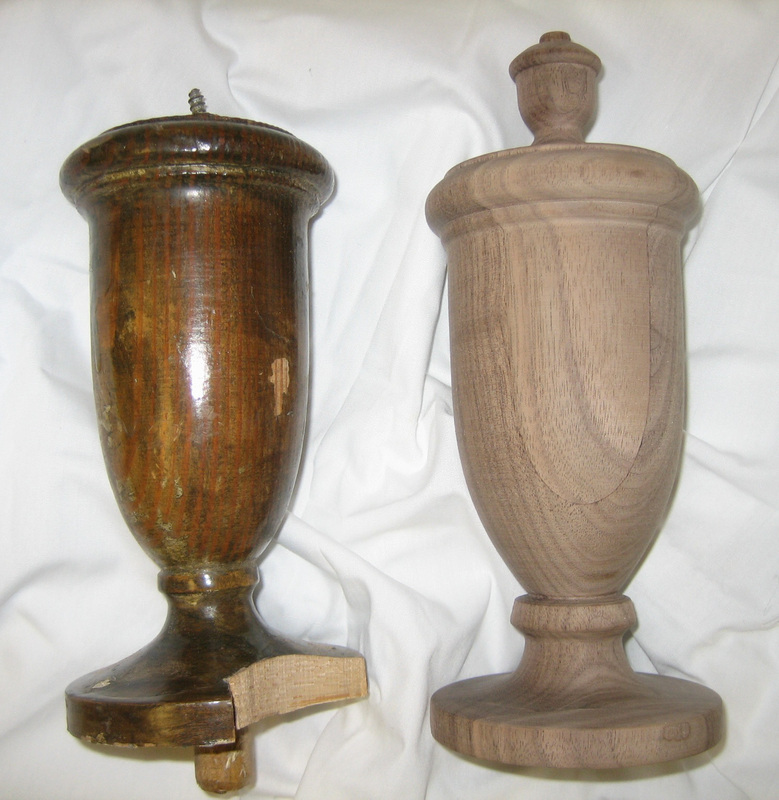 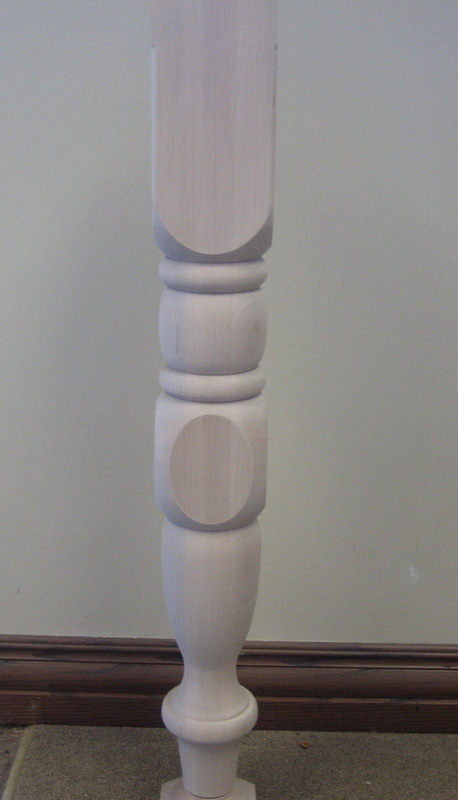 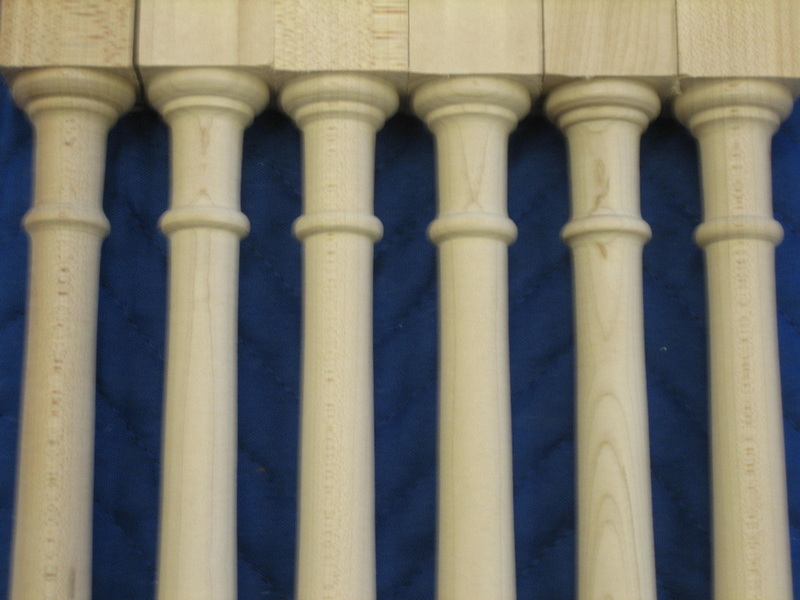 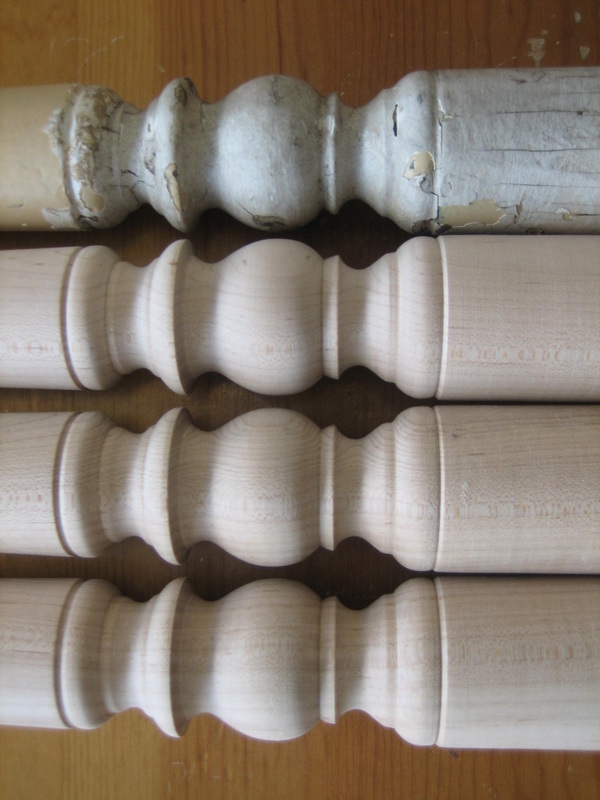 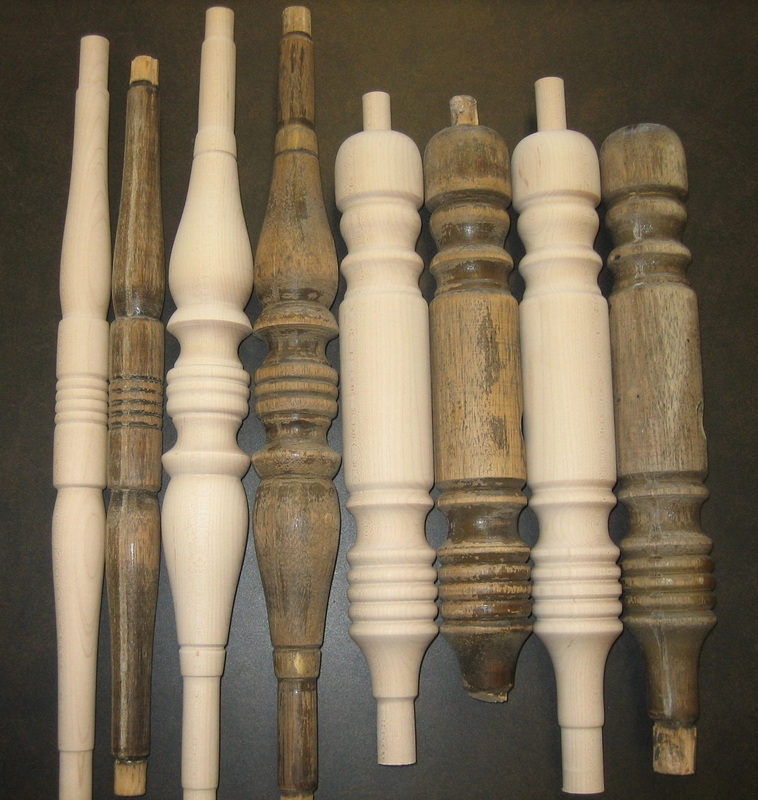 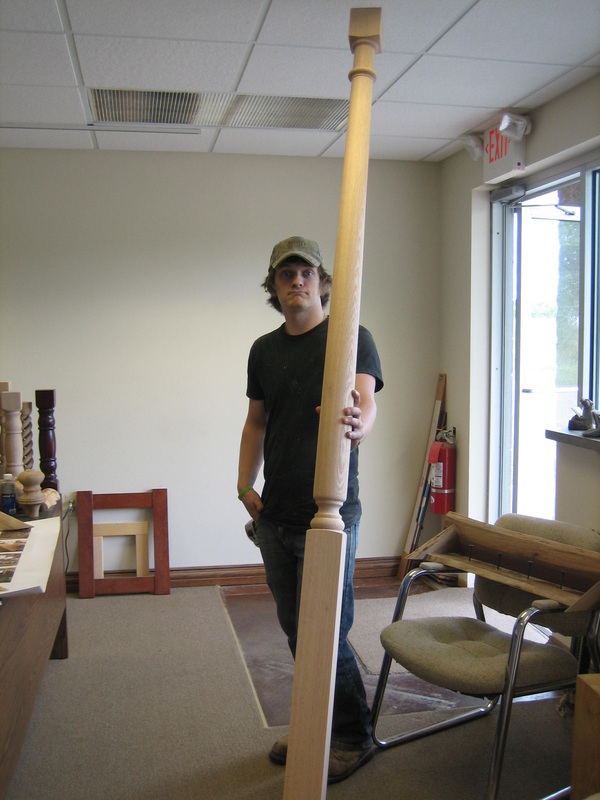 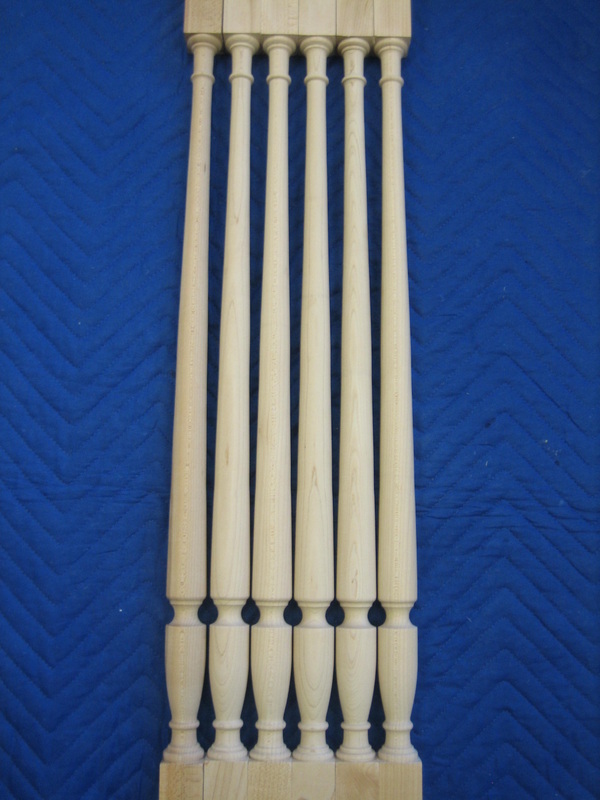 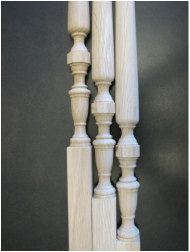 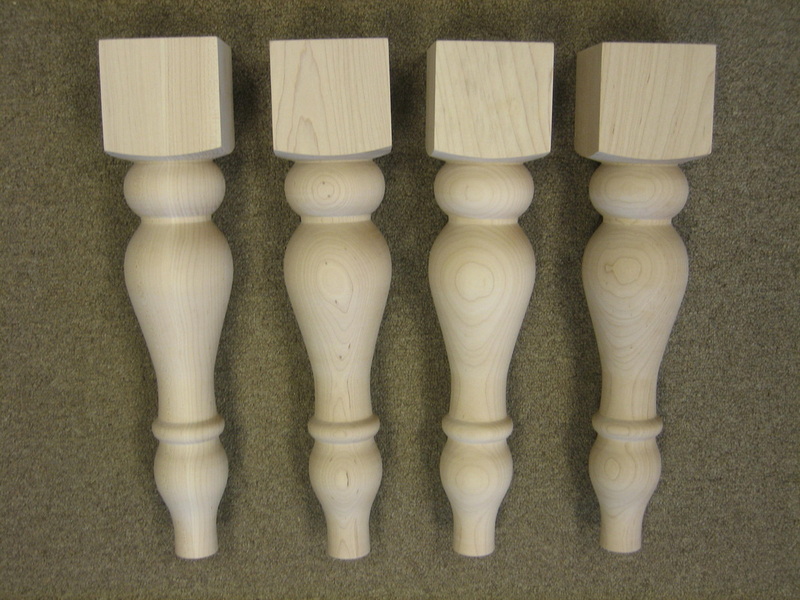 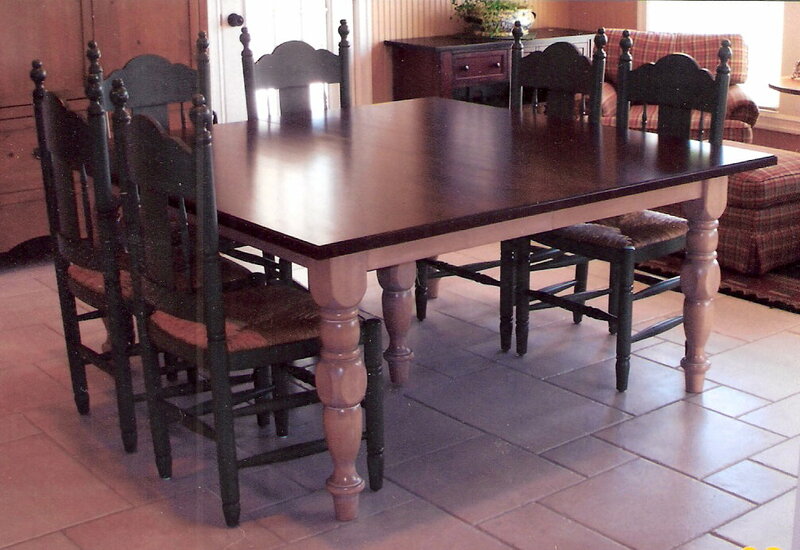 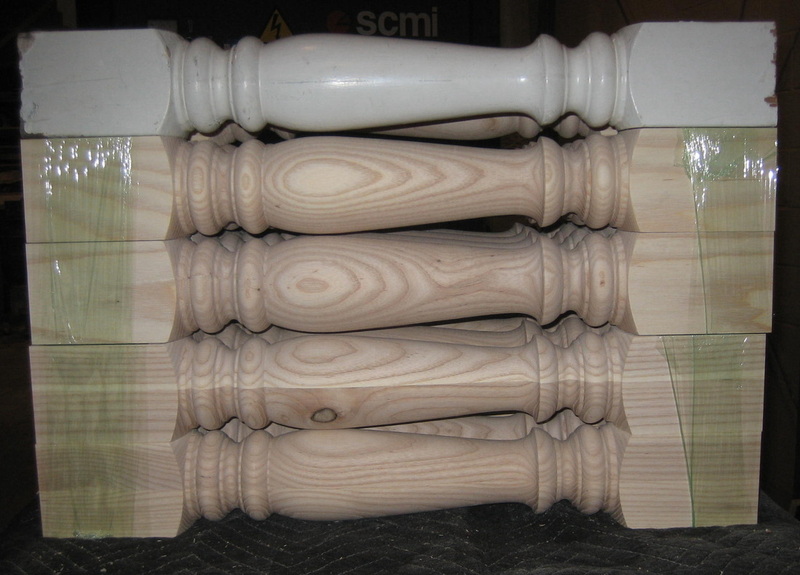 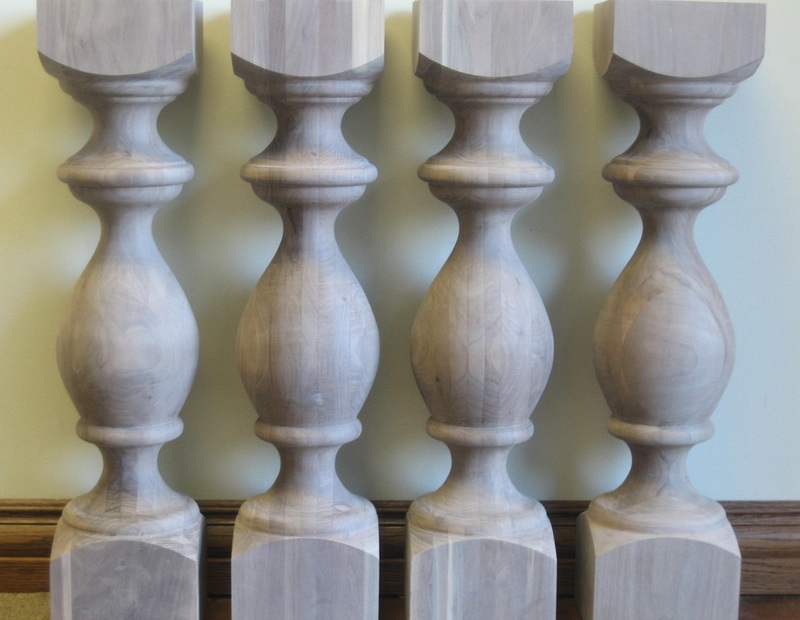 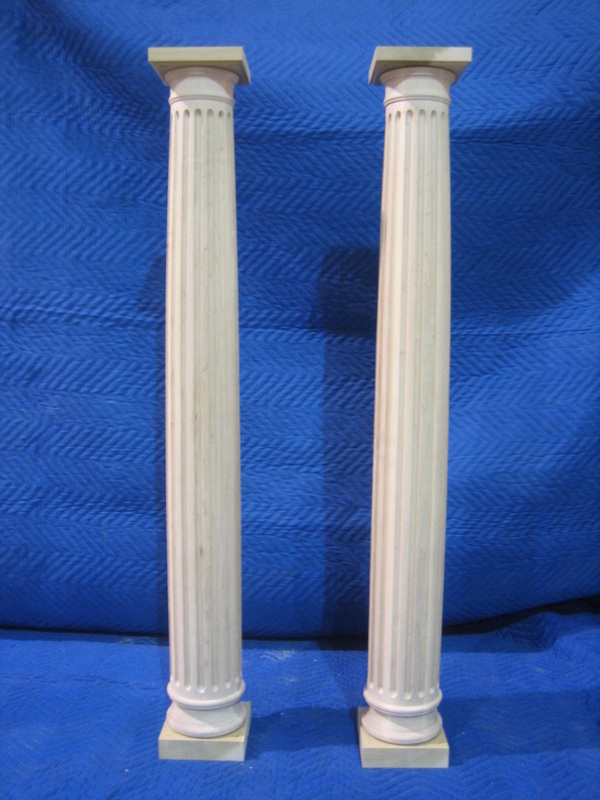 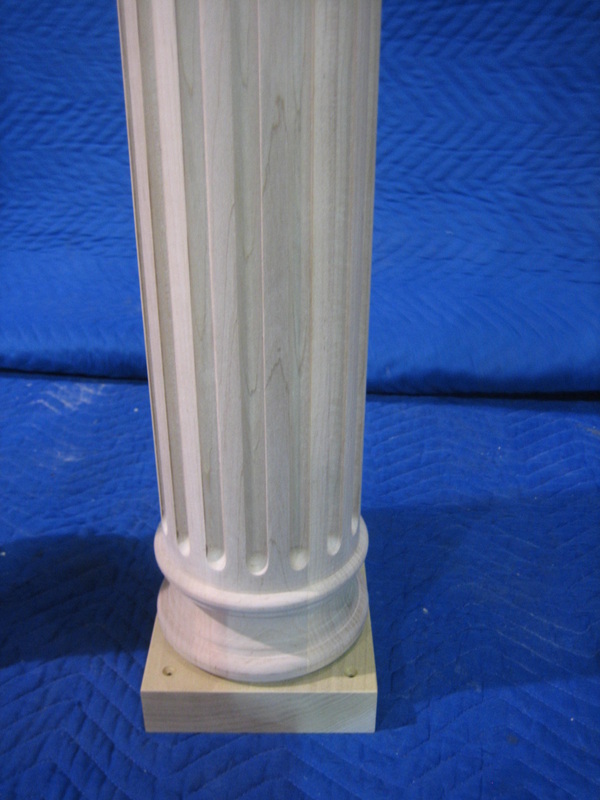 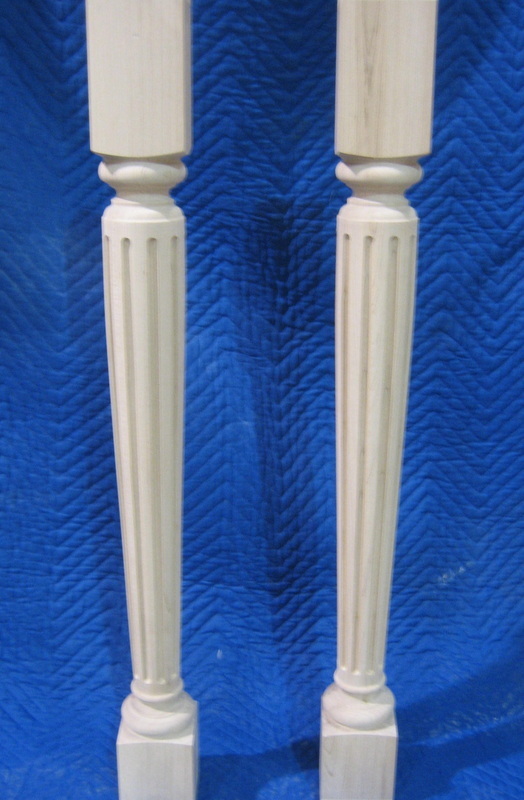 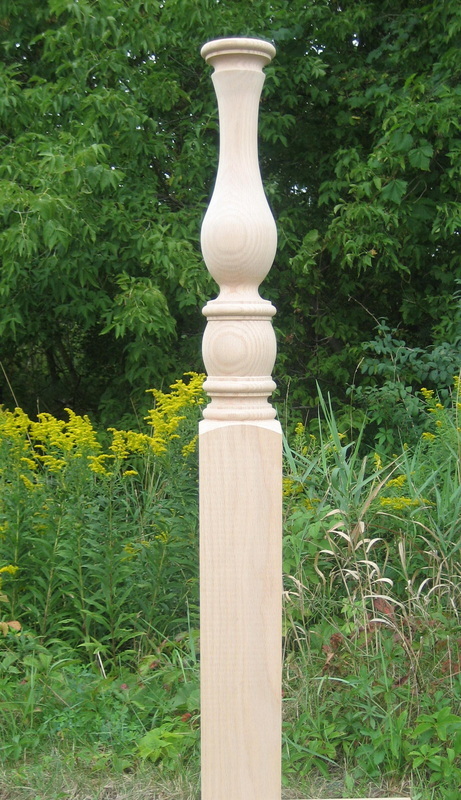 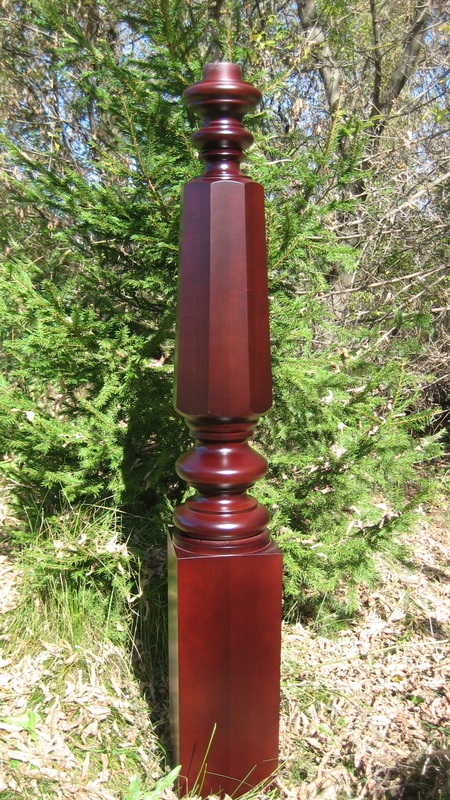 Classic Woodworks specializes in custom turnings including columns, porch posts, spindles, table legs and finials. 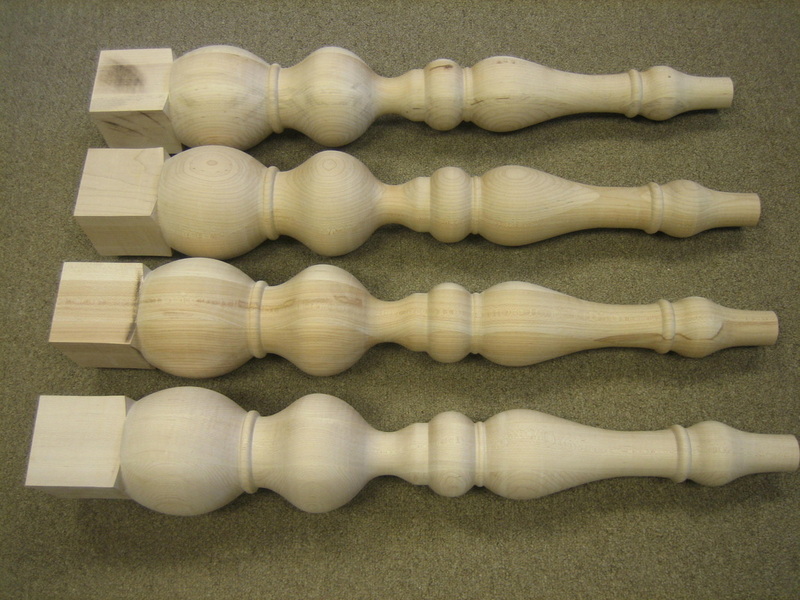 We can duplicate your existing spindles for your home or historical renovation project. 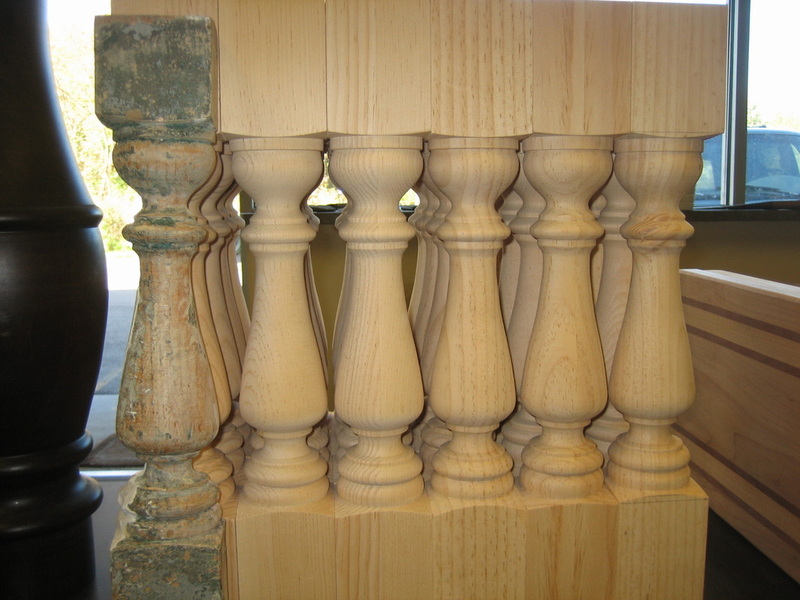 Email or call us to quote your job. 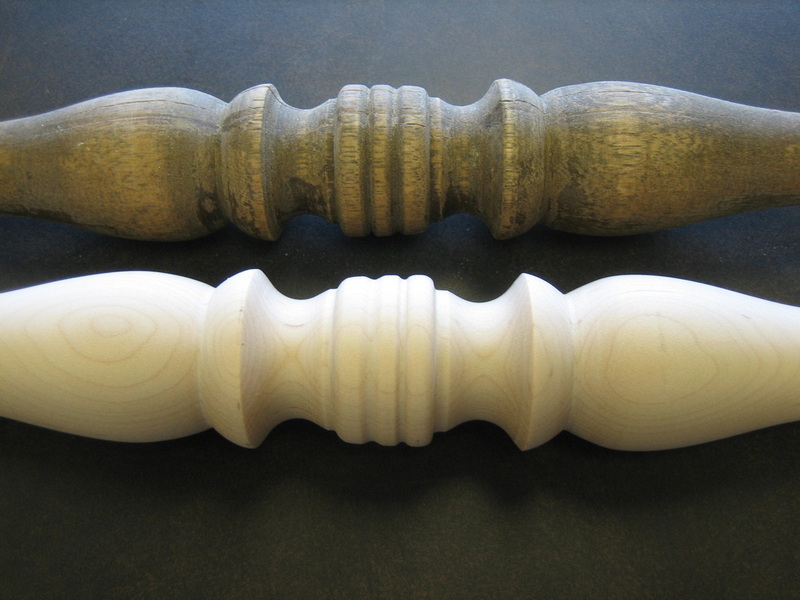 We can match your existing turning and duplicate it to preserve the original look of your piece of furniture. 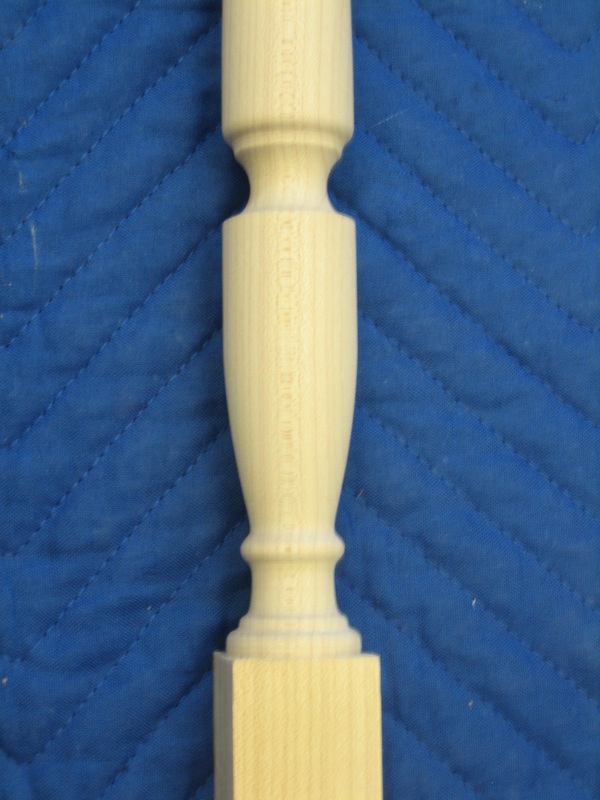 Up close of Spindle with Hexagon detail. 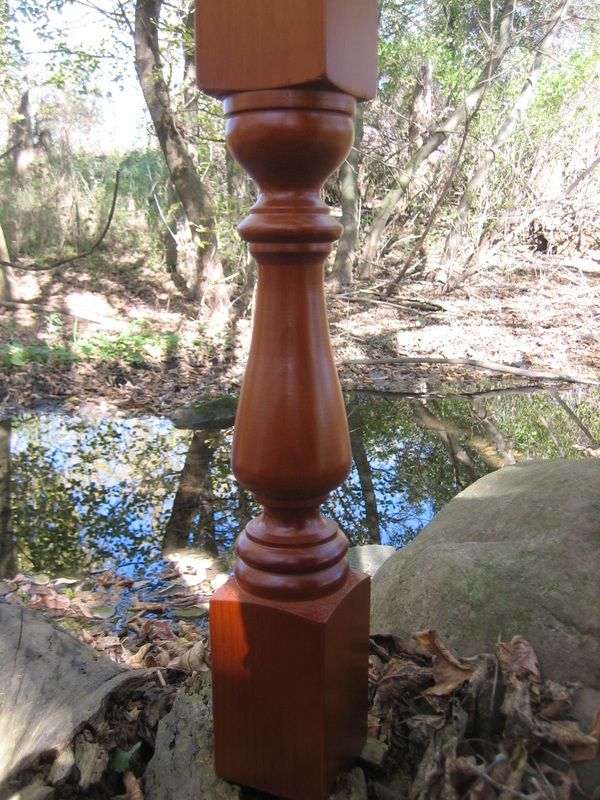 See Table Pedestal Base page for other options. 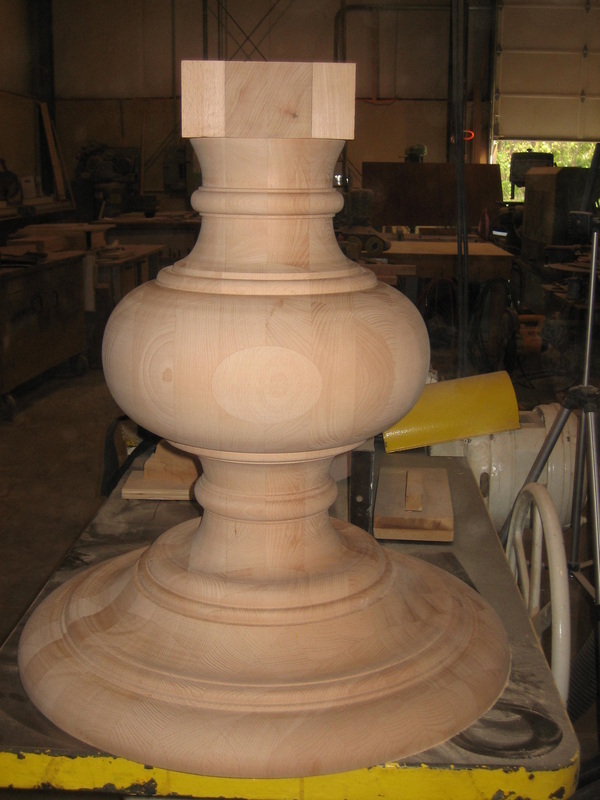 Two 9" x 18" tall bases for Coffee Table. 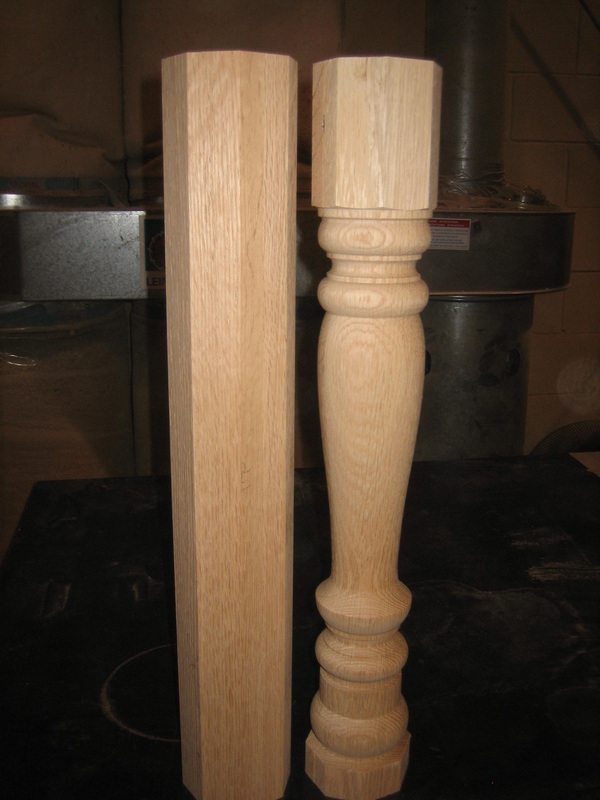 Using damaged existing spindle to replicate replacement. 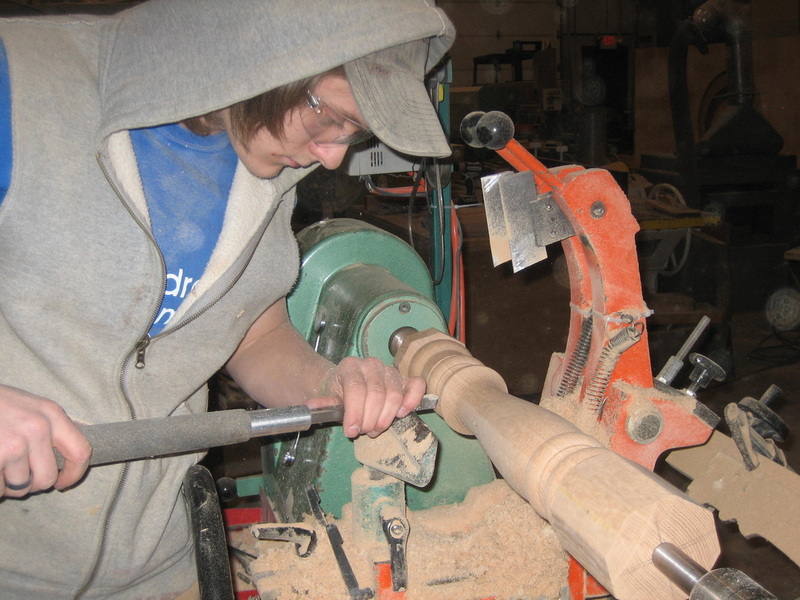 Luke doing some hand work on the legs. 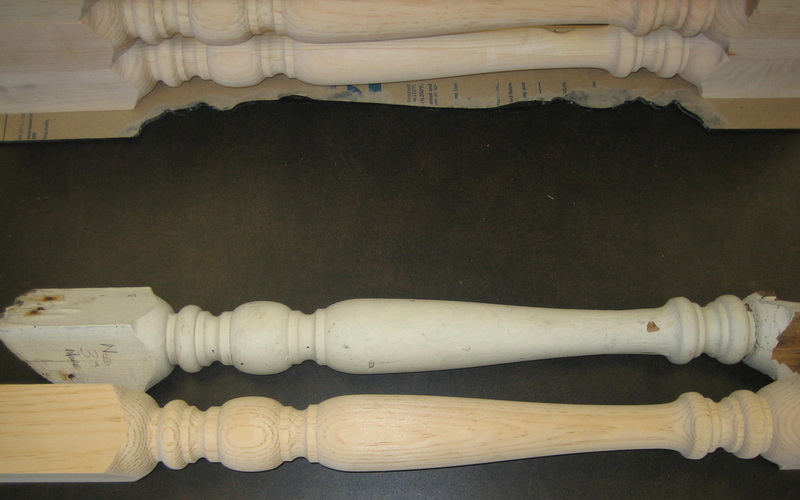 Restoring an old, broken rocking chair. 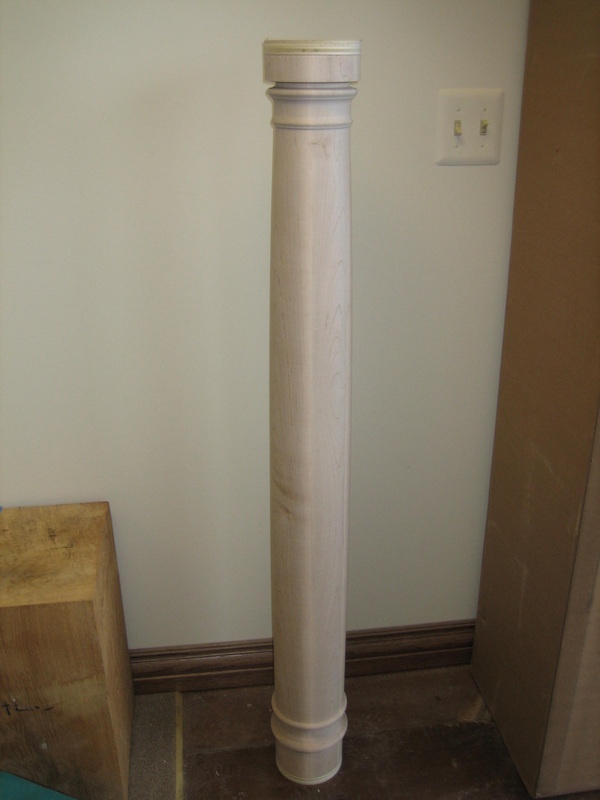 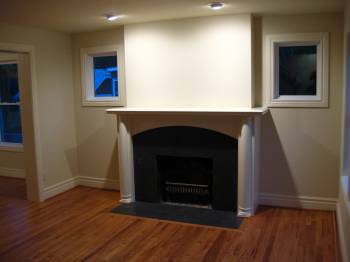 Column turned on lathe then split for fireplace surround. 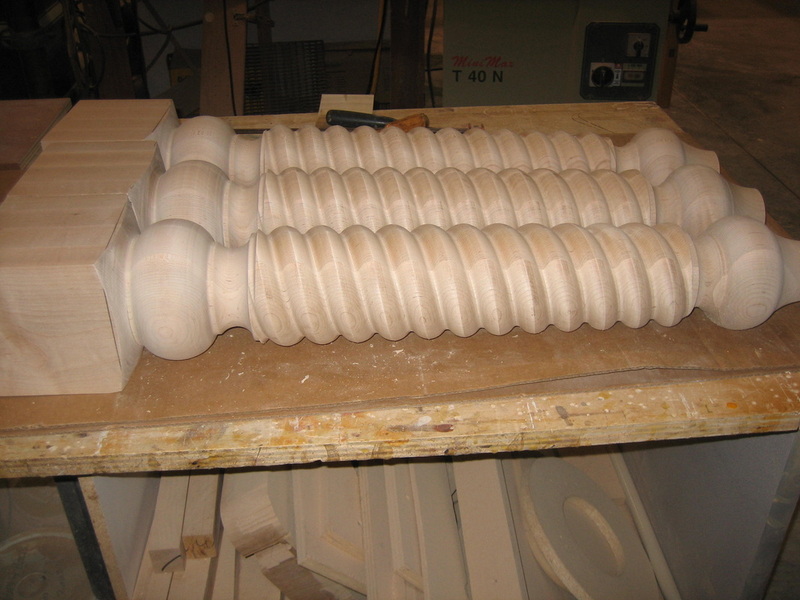 Turned and then split in half for spiral molding. 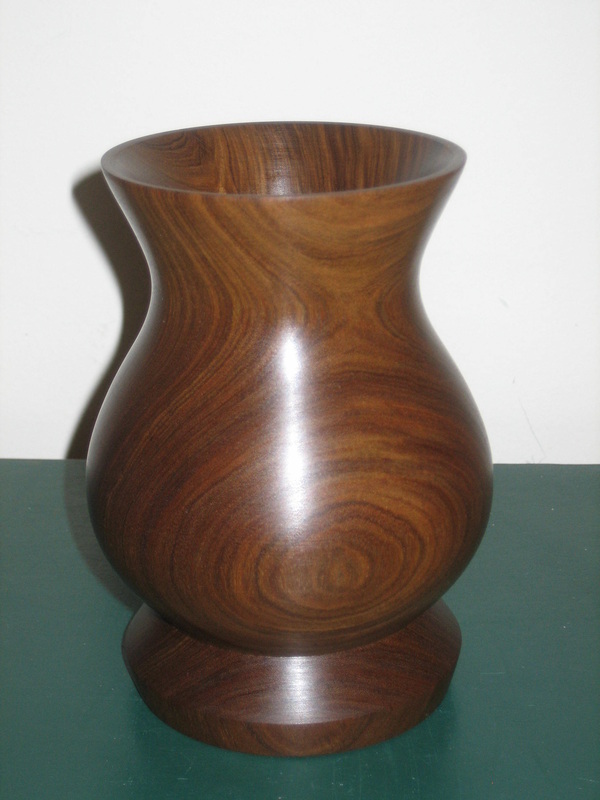 Live Edge Walnut Turned Bowl.